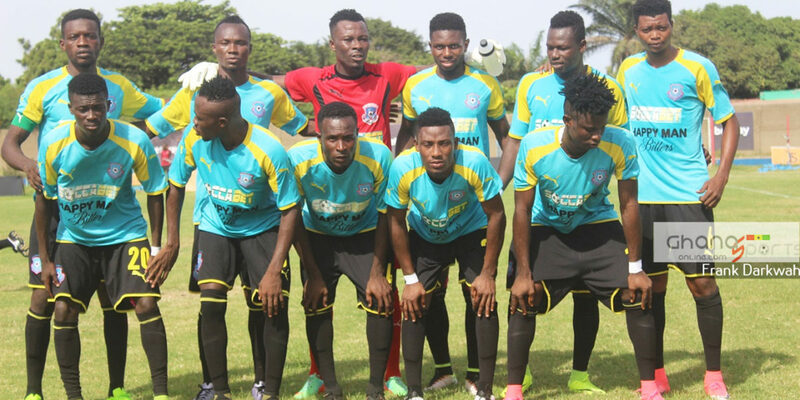 WA All Stars have denied reports indicating they have withdrawn from the Normalization Special Competition. 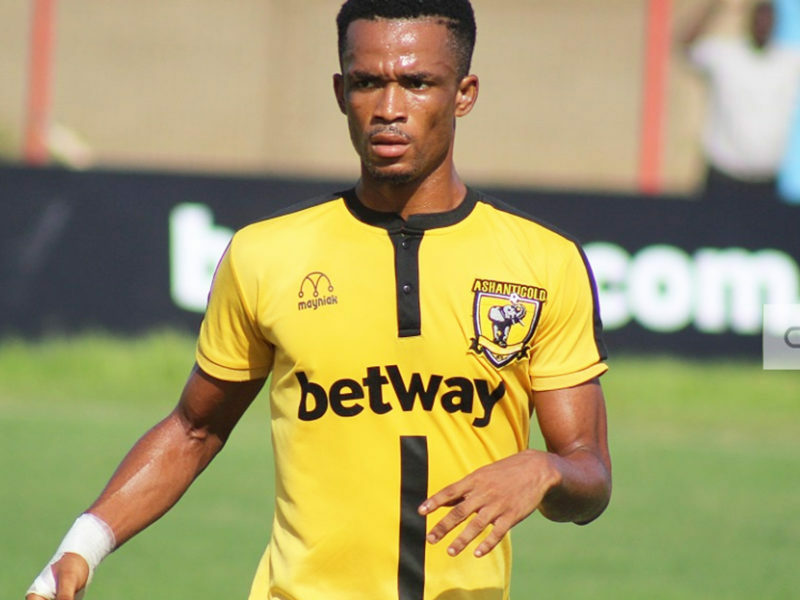 Former Ghana Football Association President Kwesi Nyantakyi has sold WA All Stars to a company led by ex-Ghana international John Paintsil. 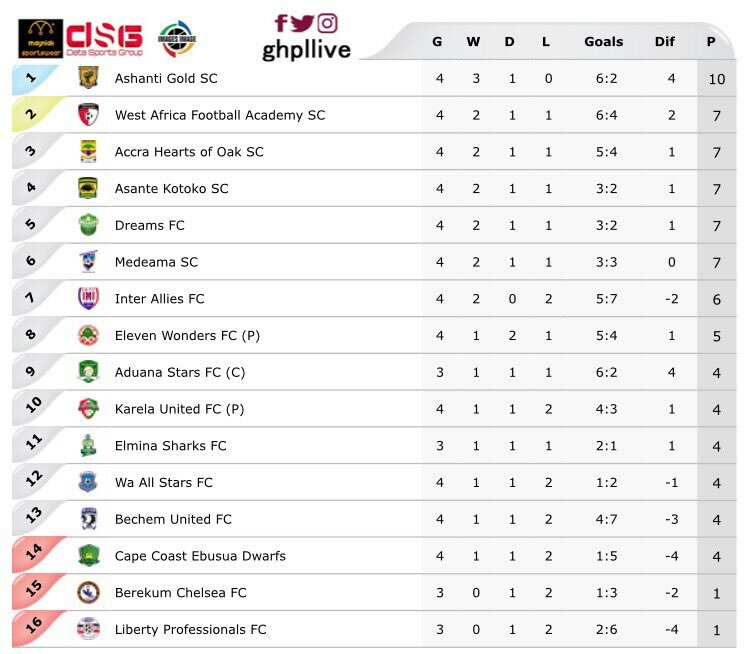 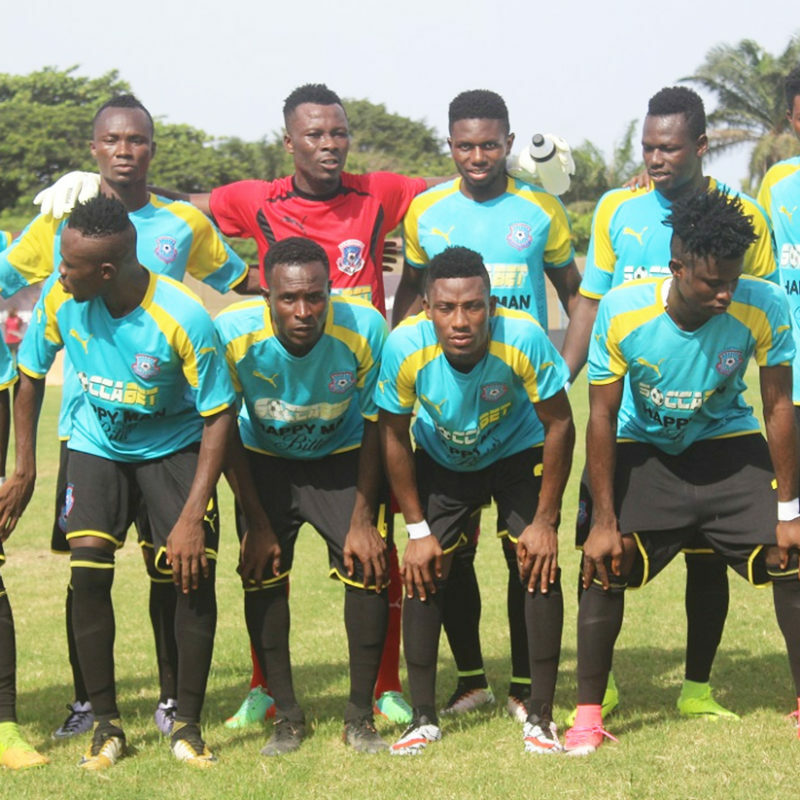 Medeama SC secured the maximum points with a 4-1 home trouncing of relegation-trapped Wa All Stars at the T&A Park in Tarkwa in the Ghana Premier League on Wednesday. 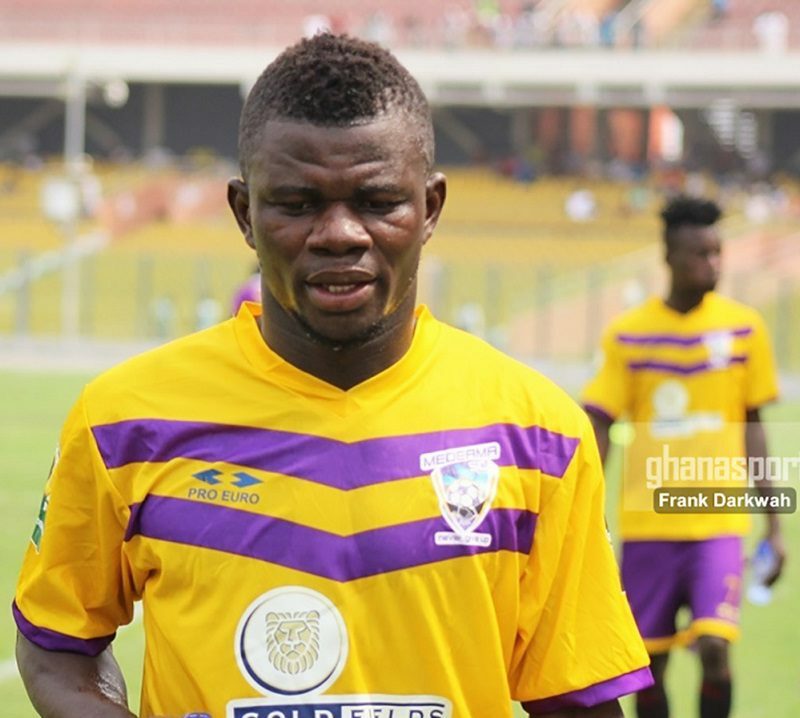 Medeama restored their winning run with the results after slipping to a 2-1 away loss at Berekum Chelsea. 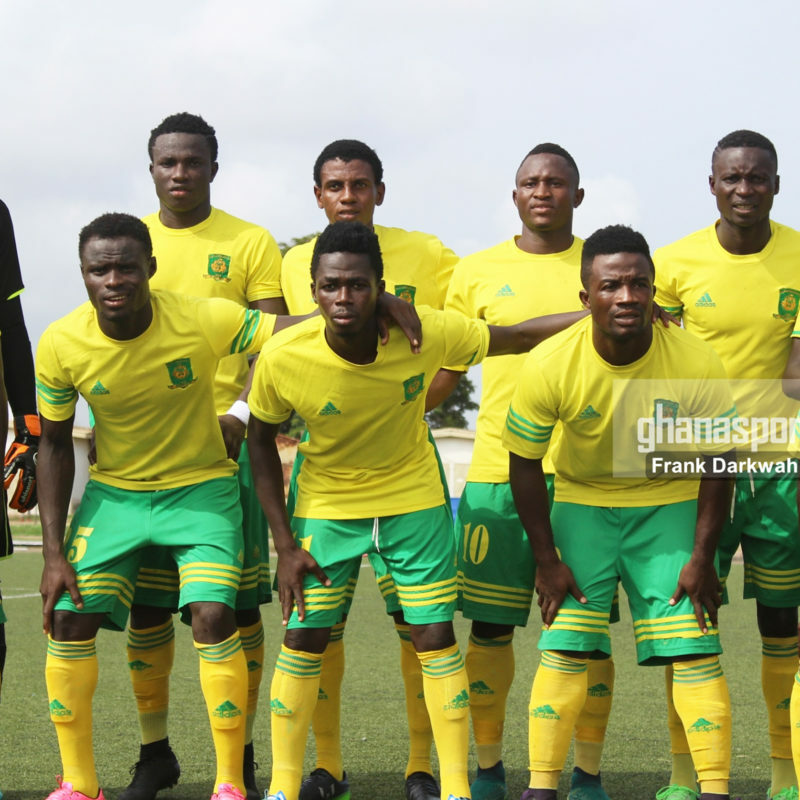 WA All Stars could only settle for a goalless draw game with Ebusua Dwarfs at the Malik Jabir Park. 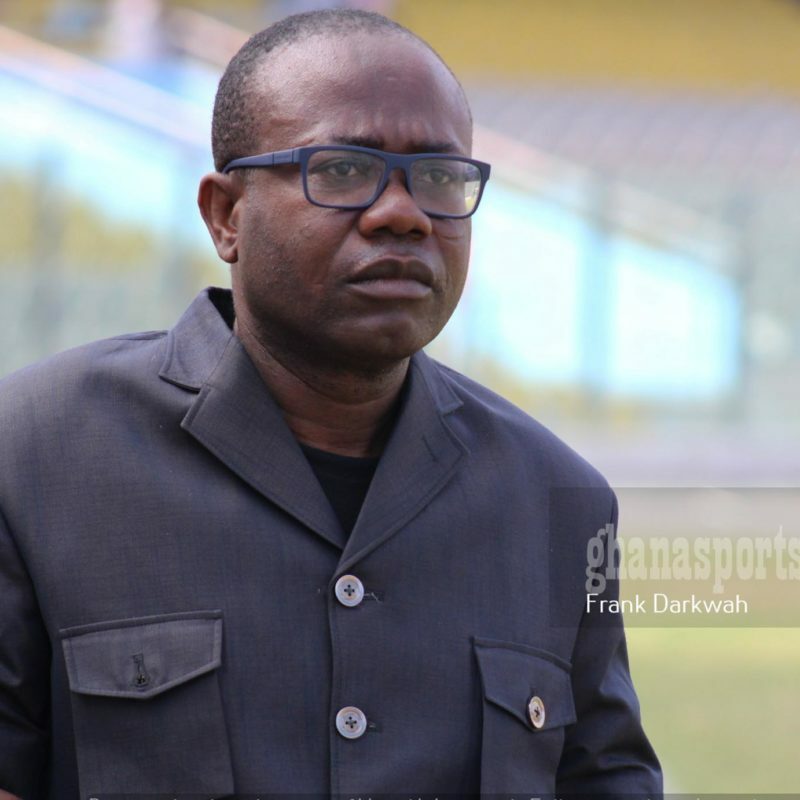 After WA All Stars participation in Africa last year, Ghana FA President Kwesi Nyantakyi almost went bankrupt, the FIFA council member has revealed. 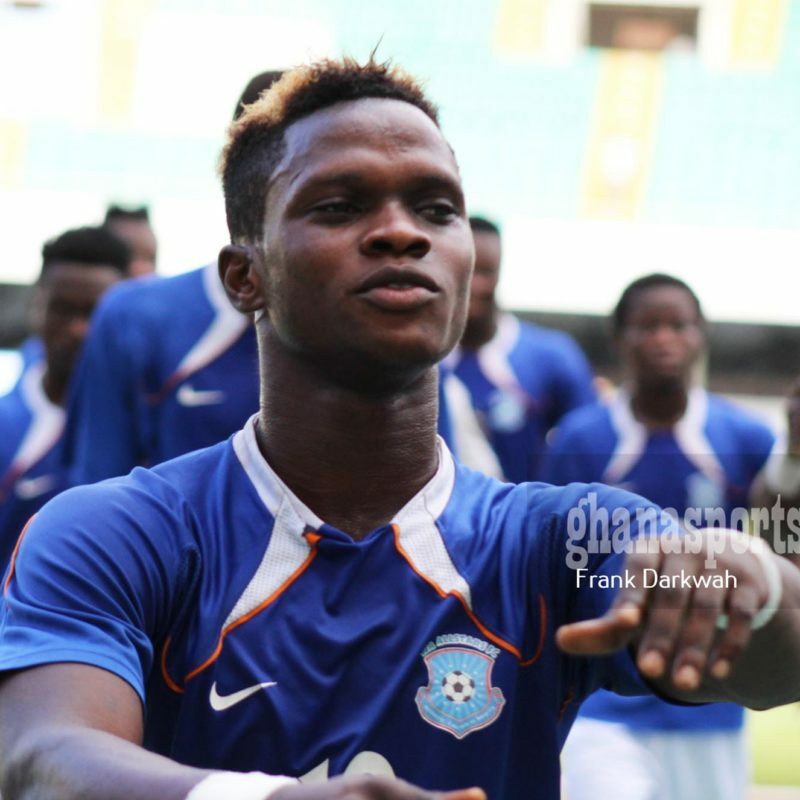 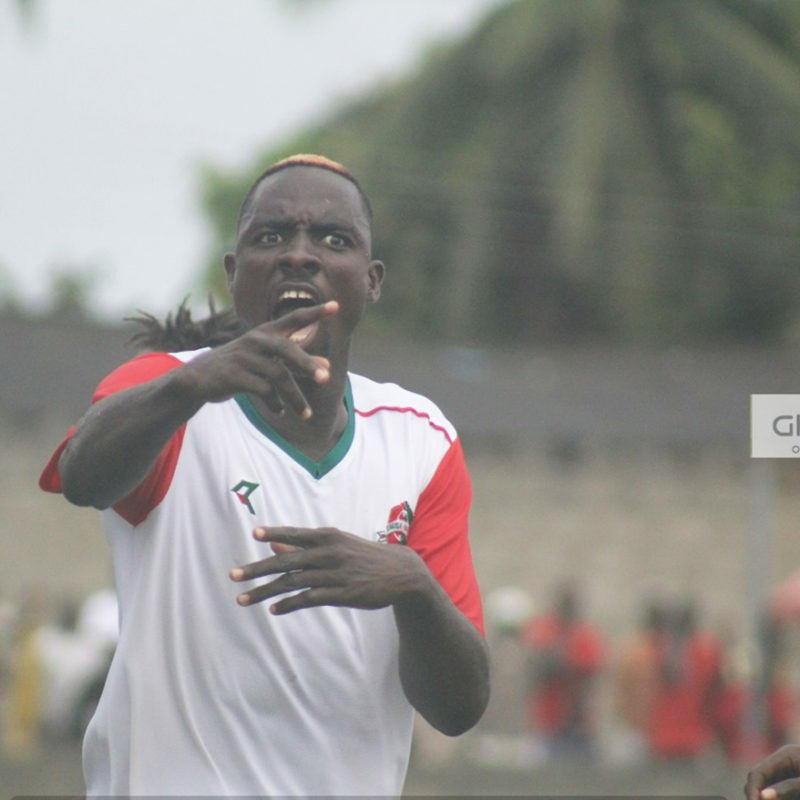 Karela United have completed the signing of former WA All Stars forward Emmanuel Ocran. 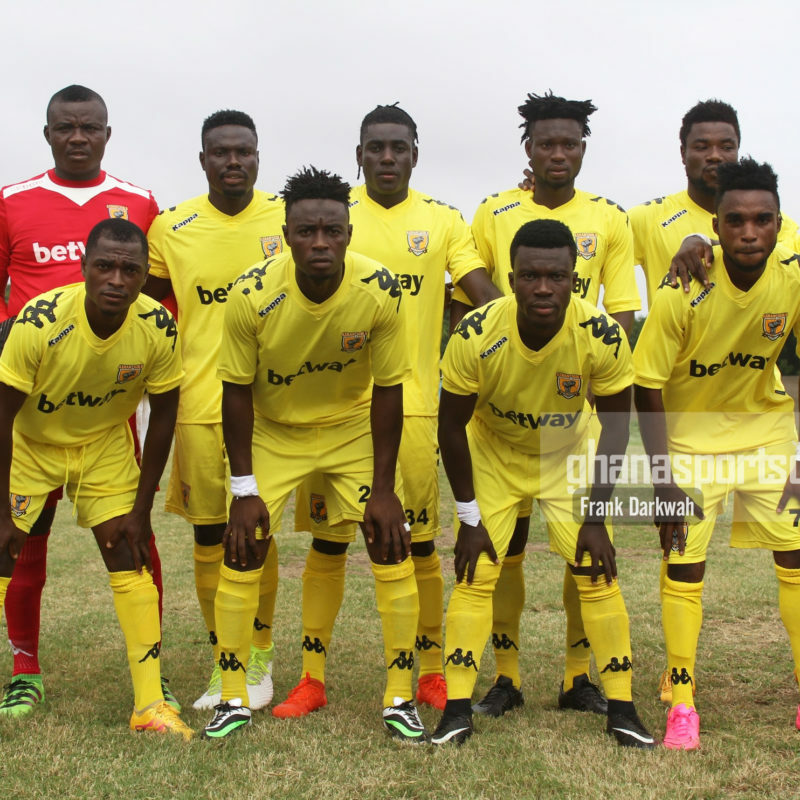 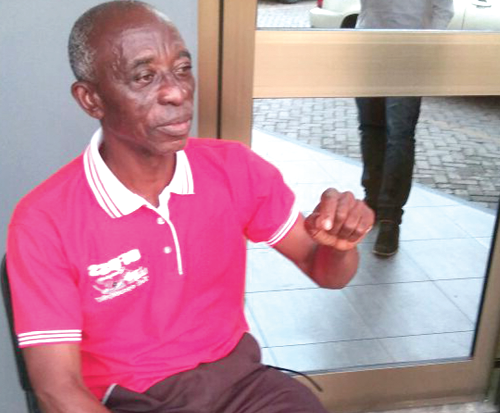 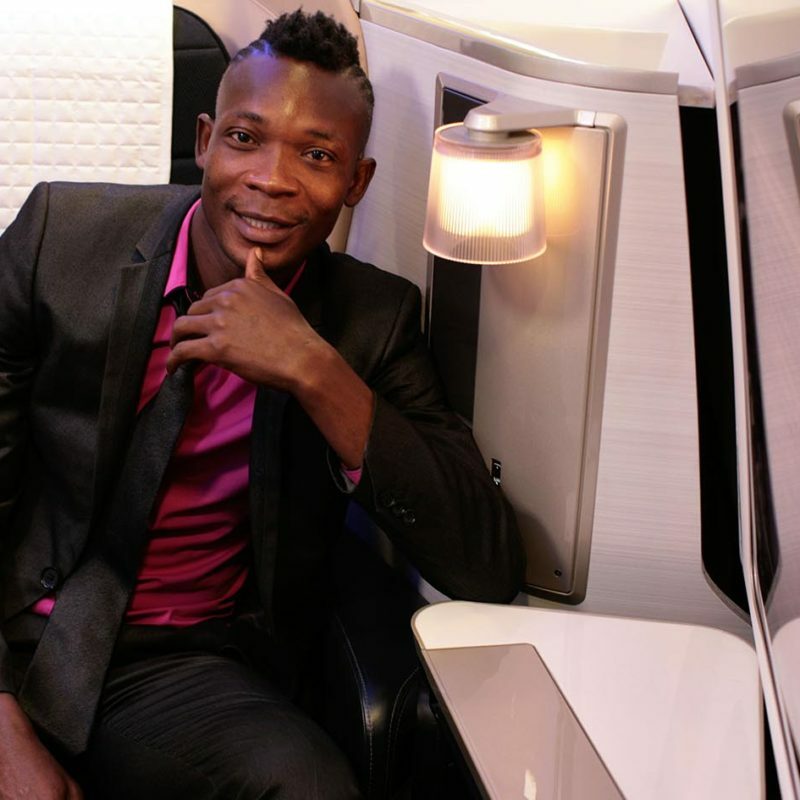 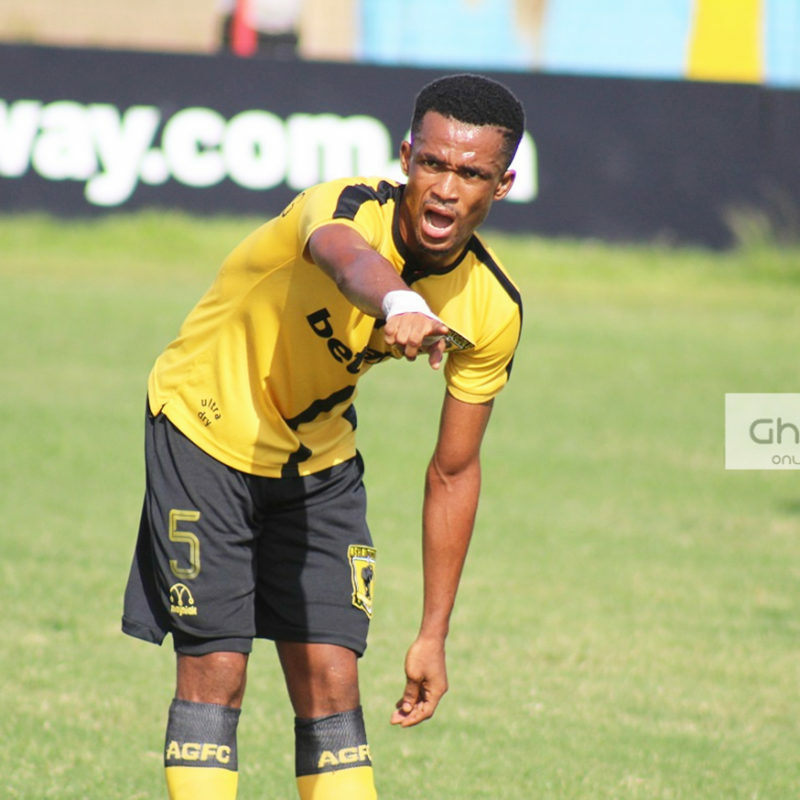 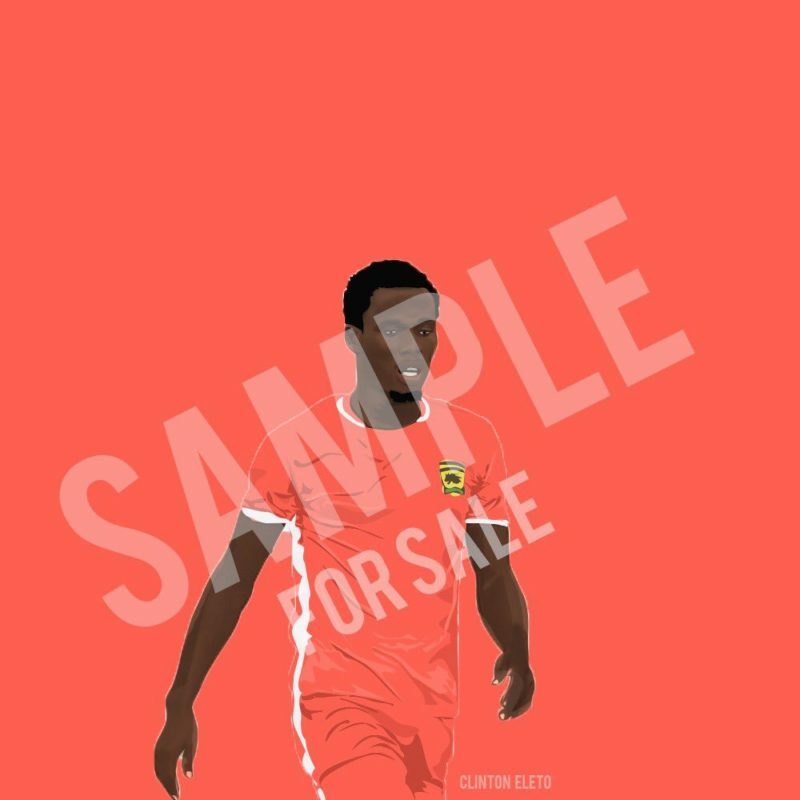 The newly-promoted Ghana Premier League side according to multiple reports reached an agreement with the attacker after returning from the States.